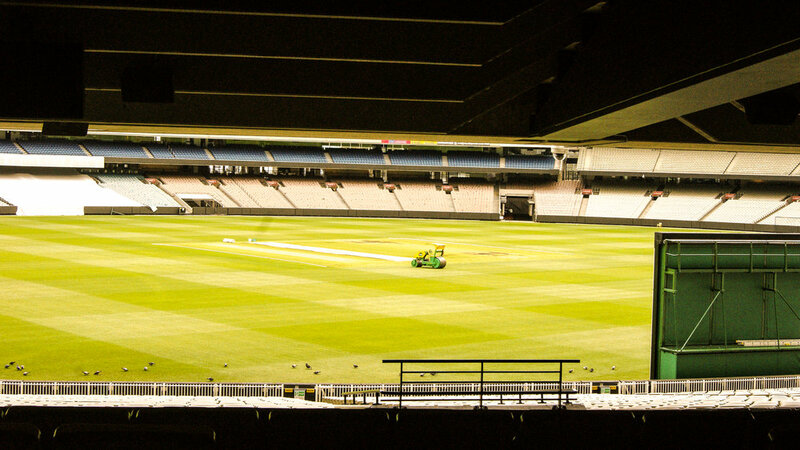 Where best to start The Groundsman series than at the largest cricket ground in the world. 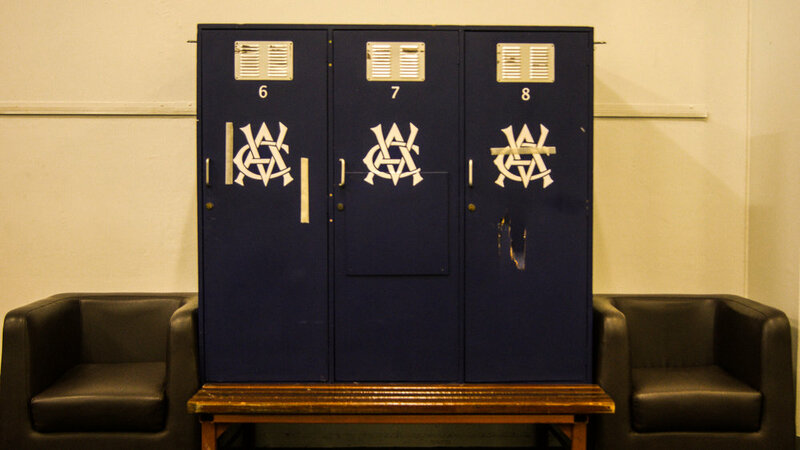 Housing over 100,000 on match day, the MCG is a modern day Colosseum that has seen some of the finest cricketers in the game walk down its steps and out into the arena to entertain. Including The Don. Not only is it the largest stadium in cricket, The G has a historical timeline longer than WG Grace's beard, having opened in 1854. Just 19 years after the City of Melbourne was founded. 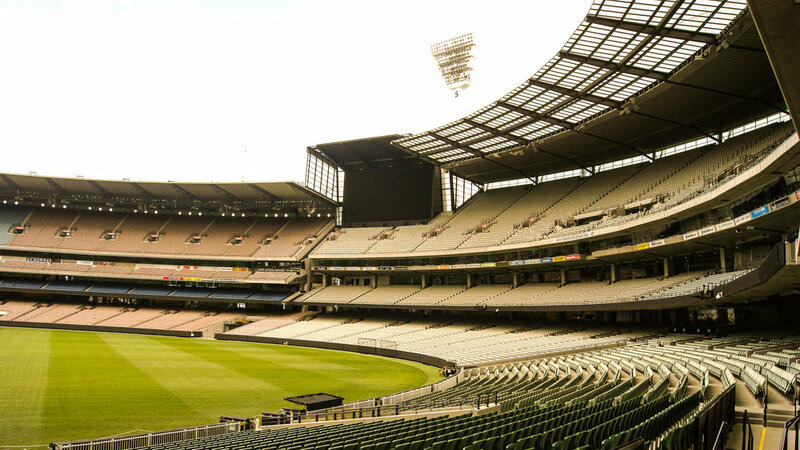 The stadium has played host to numerous sporting events, including the Olympics, regular AFL fixtures and of course the annual Boxing Day Test. Everything about this ground is mammoth, even when it comes to the smaller details. One of the 100,024 seats circulating the sacred turf stands alone in yellow. The reason? A keep-sake of the largest six ever hit from the middle in 1993 by former Australian all-rounder Simon O'Donnell in a Sheffield Shield match on March 21. Nice touch. Although we imagine that could change when the Big Bash arrives on New Years Day. 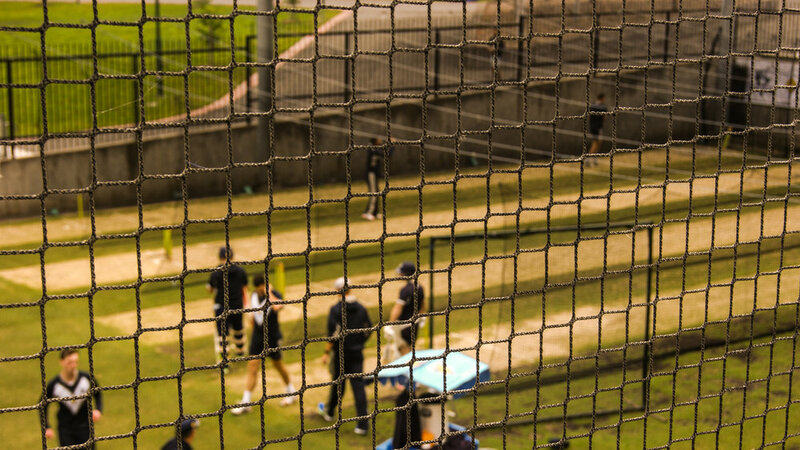 Which ground do you want to see feature next in this photo series? Let us know!